Are Opera and the Symphony Becoming Cool in Toronto? For years, opera and the symphony were viewed as things typically reserved for the stuffy 60-plus set. Widely understood as unattainable to the masses, the symphony and opera were frequented by those with a long family history of deep pockets who were well into retirement. But times seem to have changed. 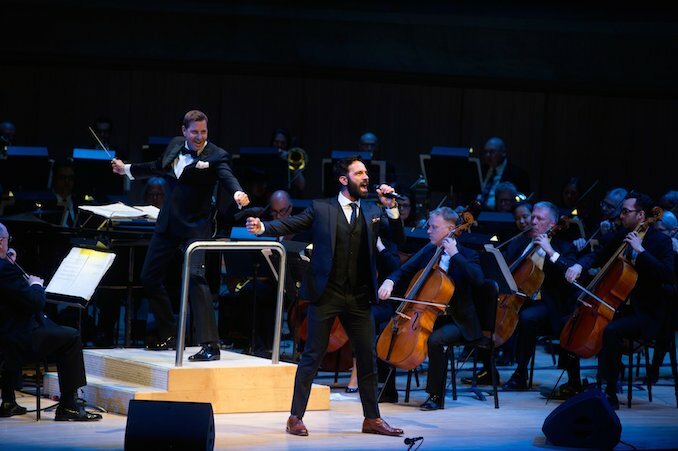 The two cultural institutions are attracting a younger (and, frankly, more fun) audience in Toronto thanks to initiatives like fusing different genres of music, mixing opera with fashion, and bringing the big screen into the symphony concert hall. It seems what was once viewed as boring has now become cool. 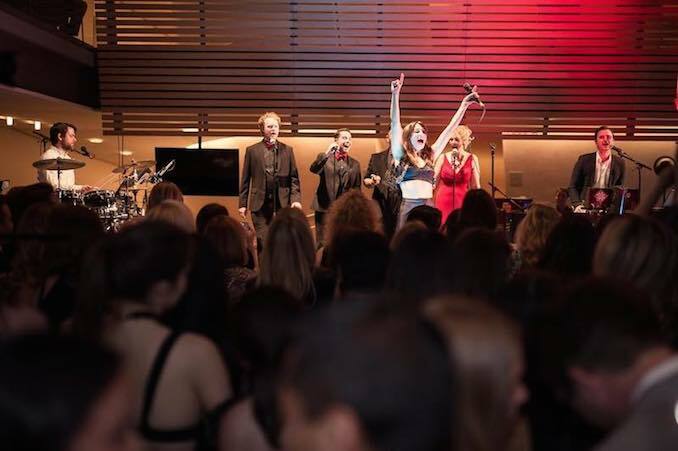 Tomorrow night (Thursday, May 17), hundreds of guests – some of the city’s most notable young professionals – will rock their best and unite for a hot-ticket mega-bash where opera is the star of the show. For fourteen years now, the Canadian Opera Company (COC) has redefined traditional notions of the opera with their annual Operanation event – a must-attend affair for Toronto’s art scene staples, editorial-worthy social scene regulars, and lovers of a sprawling, multi-tiered party that’s worth cancelling any Friday early morning meetings for. 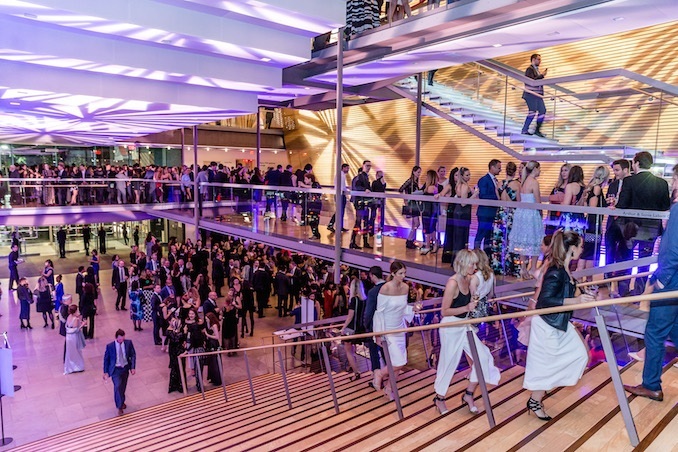 Part party and part performance, the event takes over the breathtaking (and forever photo-worthy) Four Seasons Centre for the Arts, the home of the COC. In today’s social media driven climate, a photo op on the venue’s stunning staircase is reason enough to buy a ticket for Toronto’s party regulars. Of course, the party offers more than photo ops. This year’s theme, “Into the Stars,” will transform the glassy building into an ancient Roman celebration that cuts no corners (complete with a $150 price tag), inspired by the upcoming world premiere of Rufus Wainwright’s Hadrian. You can expect flowing wine, gourmet midnight snacks, interesting installations, and a crowd who will take full advantage of the opportunity to go all out in the glam department. 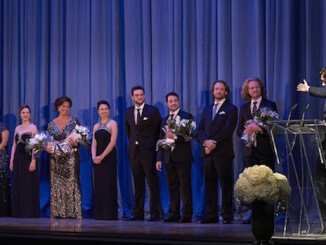 Offering the perfect introduction for the opera-curious and a well-received treat for arts enthusiasts, a highlight of the event is always a high-energy mash-up performance between members of the COC Ensemble Studio and a contemporary popular artist. This year, some of the city’s finest opera talent will share the stage with by electro pop duo, Brave Shores. Best known for their hit song ‘Never Come Down,’ Toronto-based siblings Jay and Stefanie McCarrol have been playing music together their entire lives and recently released a new single, “Cult Kids.” Past performers have included Kiesza, Dragonette, Nelly Furtado, Sam Roberts Band, Arkells, Yelle, and Broken Social Scene. Breaking down artistic boundaries, Operanation will feature artists of varying disciplines, including poet Fan Wu, dancer Brandy Leary, and illustrator and muralist, Madison Van Rijn. While a sea of white hair wasn’t an uncommon sight among symphony-goers for decades, the Toronto Symphony Orchestra has attracted a younger crowd in recent years, thanks to its performance of live scores to popular Hollywood movies for audience members of all ages. These have included Harry Potter, Home Alone, and Jaws, to name a few. A few years back, the TSO’s 2016 New Creations Festival even featured a mash-up with popular DJ Skratch Bastid. Last month, the TSO welcomed the Taiwanese-Australian violinist Ray Chen, who is practically as well known in the fashion world as he is in the classical music world. 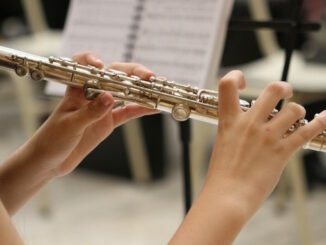 On April 5-7, Chen joined the TSO on stage as the featured soloist for Sibelius Symphony 5. The musician doubles as an Instagram star and has been called “the hottest violinist alive.” He is sponsored by Giorgio Armani, and has been featured in Vogue Italia. In Toronto, proof of millennials’ growing interest in classical music is revealed both in frequent TSO-tagged Instagram posts and in the numbers. 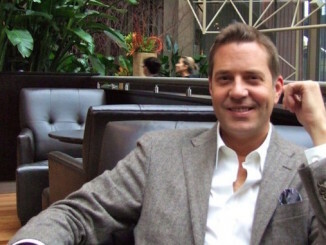 The New Classical FM radio – a classical radio station that reaches people in the GTA and southern Ontario – has experienced a 42 per cent increase in their listeners who are under the age of 35 in the past two years. According to audience-membership organization Numeris, this younger audience is tuning into the station for about 6.8 hours a week. These days, being cultured is valued among millennials and worth dropping dollars on. Looking cultured on social media is just as important: a visit to either Roy Thompson Hall – the stomping grounds of the TSO – or the ballet and opera-filled Four Seasons Centre isn’t complete without an inevitable Instagram post. The way we’re heading, the #opera and #symphony hashtags are only going to increase as more millennials discover the value offered by both – and that’s definitely not a bad thing.